If there's one place where artists and creative instigators meet to get inexhaustible source of inspiration, street is definitely that place. 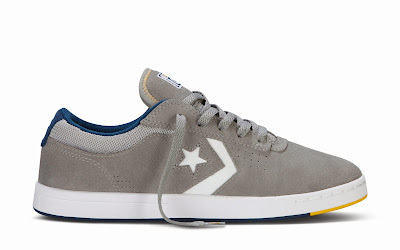 Filled with graffiti, geometric lines and ever-present denizens asserting their own individuality through fashion and other forms of visual expression, Converse proudly presents their latest street inspired creation featuring one of the world's best skateboarders - Kenny Anderson - the Converse Cons KA-II. For most of us, streets are considered as the urban jungle where most of activities transpire, but for skateboarders and bicycle enthusiasts, the streets offer infinite possibilities of adventure. A breathing ground where one can feel the distinct, pulsating energy as people negotiate the streets, avoiding collisions, taking in the scene, or rushing toward their destinations that speaks a lot about Converse. No other shoe has been better designed to take the pressure and match the momentum of the streets than Converse Cons KA-II, the latest collaboration between "America’s Original Sports Company" and its skateboarding ambassador Kenny Anderson. Converse CONS KA-II, Kenny’s second series of skateboarding shoe, is outfitted with drop-in Lunarlon sock liner that delivers plush, lightweight cushioning, perfect against the bumps and imperfections of the street. With the shoe’s memory foam and gusseted tongue, it provides a customized fit that anyone will surely feel comfortable. 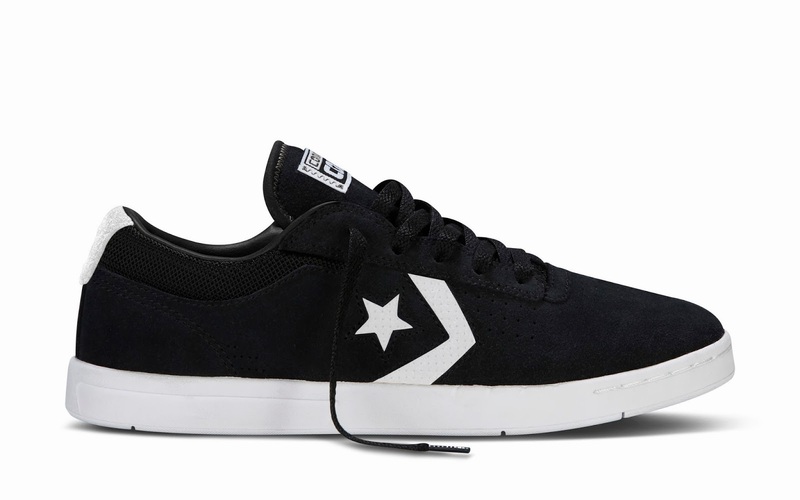 On the outside, CONS’ All Star Traction Rubber outsole is fused with a Flex Rubber Cup Sole for superior board feel. A clean suede or canvas upper, reminiscent of the understated aesthetic of Converse designs, finishes off the look. In conjunction with the release of Converse CONS KA-II in the United States as part of the brand’s 2013 Fall collection is "The Joy Ride," a film that documents Kenny’s journey on a magical bicycle which, as he negotiates through the streets, is pushed by people to propel him forward. 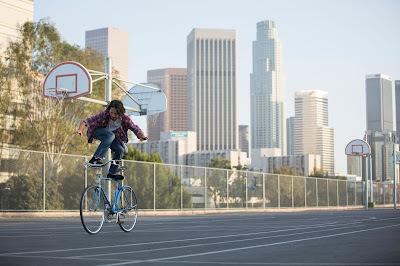 The short film's message is that you can never too young or too old to have an adventure on the streets. Check out Converse's website and Converse Philippines' Facebook Page for more new sneaker releases, www.converse.com.ph and www.facebook.com/ConversePhilippines.